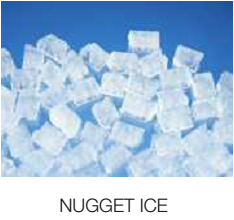 The FM series produces flake / nugget ice , with the nugget ice compressed during production to make it long lasting . 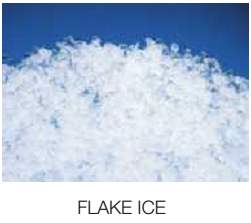 The flake and nugget ice is popular for a variety of cooling purposes including the display of fish and fresh produce, and also in the medical world for cooling blood and organs. 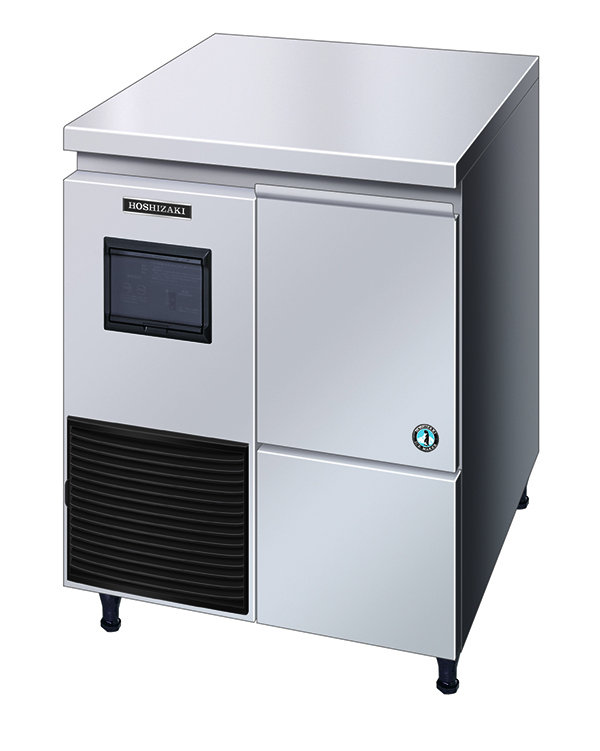 • Carbon auger bearing enhancing product life expectancy, and also reducing maintenance costs. 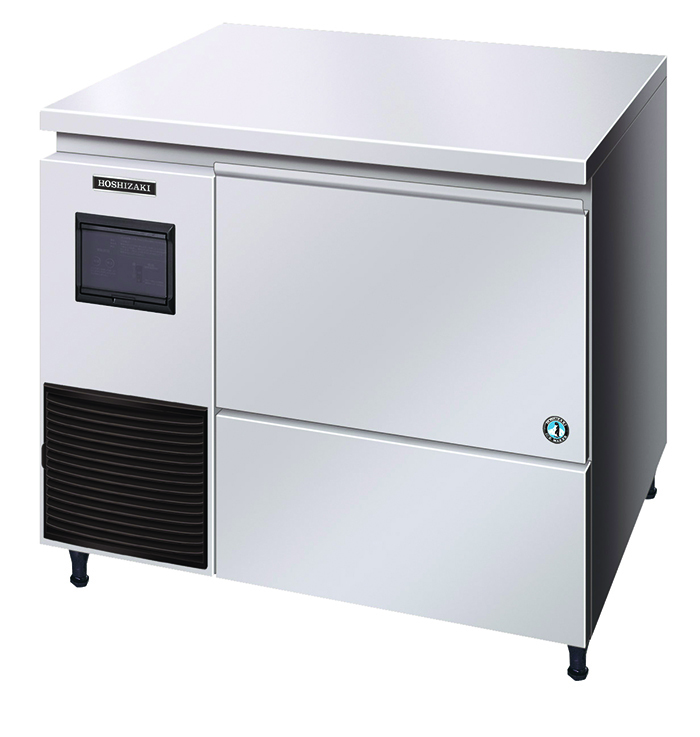 •Hydrocarbon refrigerants lower energy consumption. • LED error indicator for easy diagnosis. • Smart computer board technology.